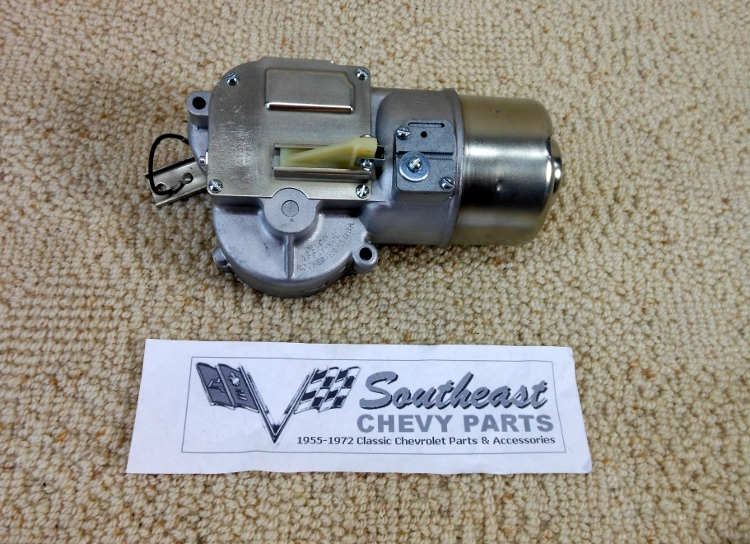 This original 1956-1957 Chevrolet 2-speed electric wiper motor has been rebuilt better than original factory specifications. The plates have been cad plated and the interior parts have been rebuilt with many new parts installed. These motors are built when ordered and are drop shipped from our builder. In specific cases we can rush an order, but in most cases please allow additional 10 days for shipment. This item is made on a per order basis. Please allow up to 3-4 weeks to complete your order. "very nice clean. Looks like new. it worked great.very happy with the product." 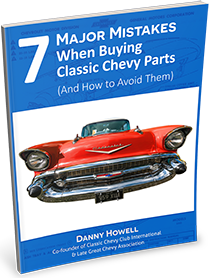 "Very nice item.I did some Changes and put in on a 1958 Buick Limited.It works perfect.Thanks Peter." A: No, because we don't sell aftermarket wiper motors. The best thing to do is purchase a core via ebay and have it shipped to us. Or you can pay the core charge. A: Bob, no we don't sell repair kits since we don't just rebuild the wiper motors but actually re-manufacture these. We do a complete overhaul so that the wiper motors are brand new.